A century of dressing up for Halloween in three minutes. 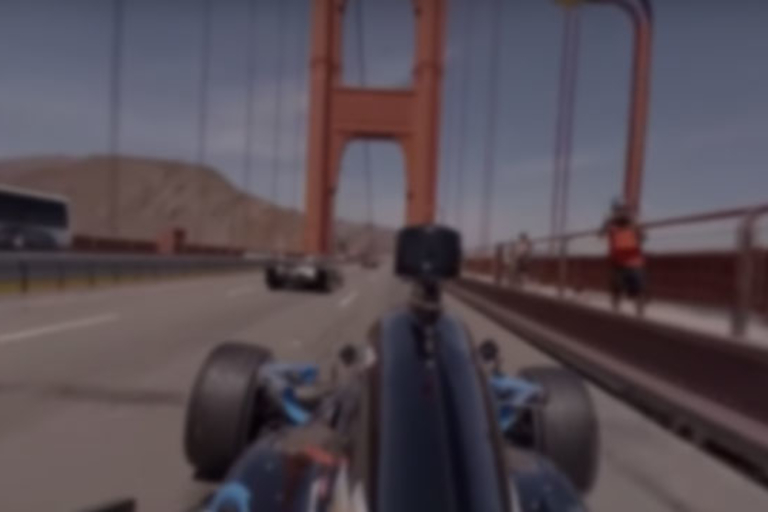 Ride along with an IndyCar as they storm across the Golden Gate Bridge in San Francisco. 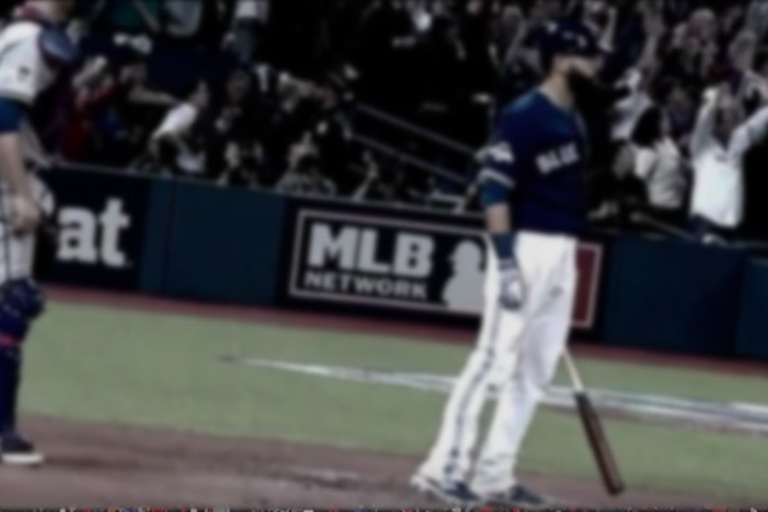 A series-winnging, three-run homer deserves more than just your average bat flip. 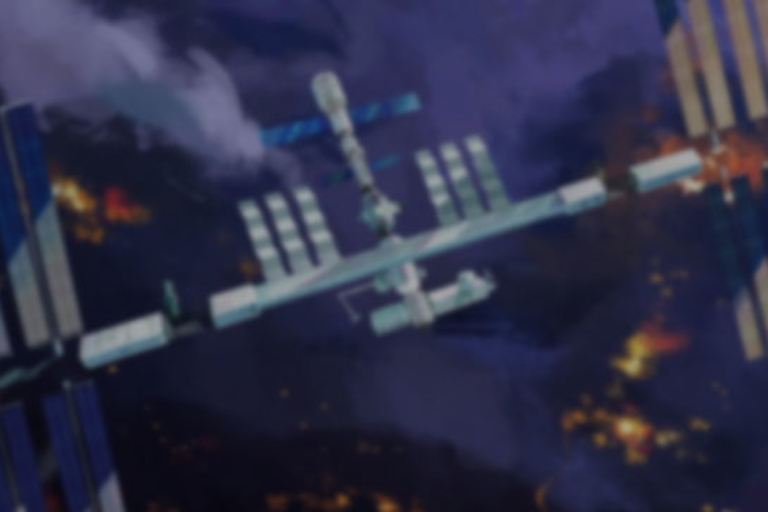 Here's how the International Space Station was built over ten years and 30 missions. Jalopnik test drives, or maybe just tests, Tesla's Autopilot self-driving system.